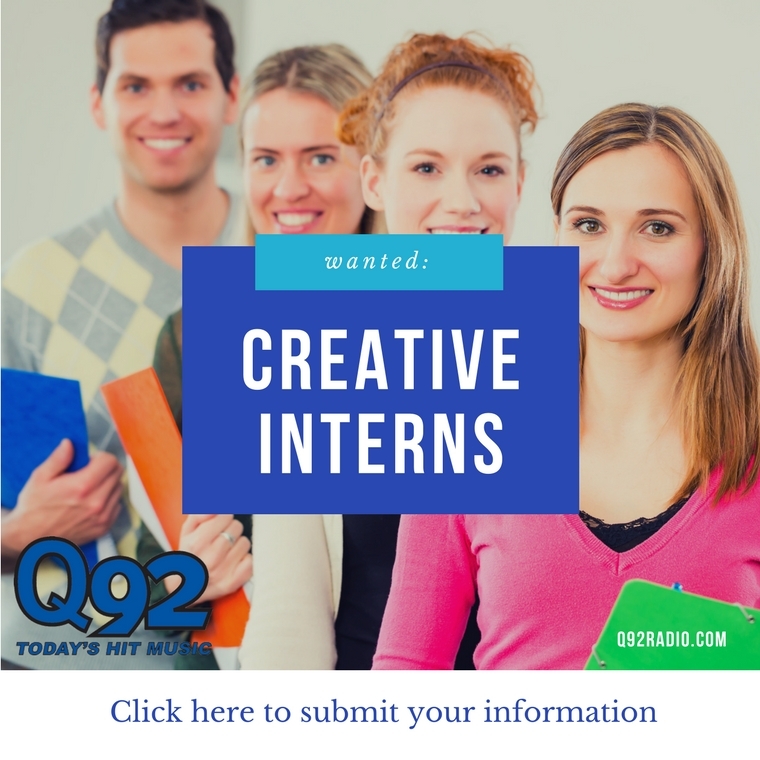 Q92 WDJQ Today's Hit Music! Starbucks' efforts to address opioid use and improperly disposed needles in its bathrooms are expanding. Starbucks stores in at least 25 US markets have installed needle-disposal boxes in bathrooms in recent months. By this summer, the chain aims to have installed sharps boxes in bathrooms in all regions where such action has been deemed necessary. The coffee giant also allows local district managers or store managers to put in requests to have sharps-disposal boxes installed in their locations' bathrooms. GREEN, Ohio – The search for a 2-year-old boy in Green had a happy ending Monday. GREEN, Ohio - The Summit County Sheriff's Office is searching for a 2-year-old boy with autism in Green Monday. The search is in the area of Killinger and Christman Road. Kaven Fisher went to bed at 9:30 p.m. Sunday. At 1:30 a.m., the parents called the sheriff when the child was not in his bed. The parents found a door to the house open. Adele and her husband, Simon Konecki, just announced some shocking news ... they've separated after more than 7 years together. The pop singer's reps announced the split Friday night in a statement to the Associated Press ... saying, "Adele and her partner have separated. They are committed to raising their son together lovingly. As always they ask for privacy. There will be no further comment." CARROLL COUNTY, Ohio — The body of a missing 14-year-old from Carroll County was found buried in a shallow grave on a farm in Washington Township on Friday. The city’s mayor and firefighters warned people to stay away from the area. There have been no confirmed deaths, according to Paris police, while a French government official said no injuries had yet been reported. dj, bri, and bia’s day!!! TMZ Britney speaks out..... thoughts?? Britney Spears posted a video - the first time we’ve heard her speak since getting treatment for mental health issues. **SOUND OFF** What do you think about Starbucks latest move of installing needle-disposal boxes in restrooms? Do you think this is a good move? Are you surprised by it? Christian Bigglesworth wants to know if he's the only person thinks of this man when he hears Ally Brooke's new song, "Low Key" comes on the radio? Missing 2-year-old found alive after overnight search in Summit County - Q92 WDJQ BREAKING NEWS: Missing 2-year old found ALIVE in Summit County!!! !